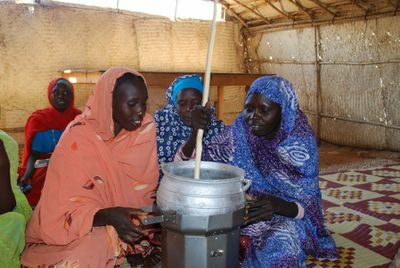 <br/>Further information on energy for cooking in refugee camps can be found in the energypedia articles "[[Cooking Energy in Refugee Situations|Cooking Energy in Refugee Situations]]" and "[[Cooking_Energy_in_Refugee_Camps-_Challenges_and_Opportunities|Cooking Energy in Refugee Camps-Challenges and Opportunities]]"
However, humanitarian efforts and business approaches to this topic need to be coordinated. Especially in developing economies there is a risk of disrupting emerging private sector energy markets through the free distributions of products. <ref name="Kleiman, S., 2016. ">Kleiman, S., 2016. 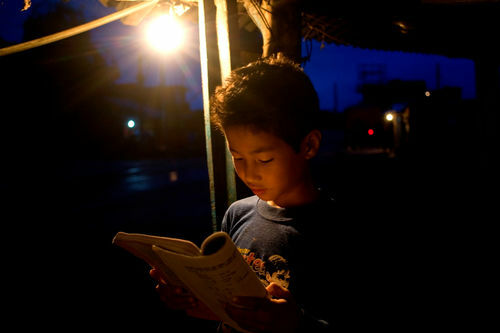 "With Light there is more life": Energy access for safety, health and well being in emergencies. Boiling Point, Issue 68, pp. 2-5.</ref>&nbsp;Therefore, humanitarian aid should always be carefully planned and, wherever possible, local establishment should be integrated so that the host community can benefit. ↑ UNHCR (2017) - Figures at a glance 2017. [Online] Available at: http://www.unhcr.org/uk/figures-at-a-glance.html [Accessed 04 April 2017]. ↑ 6.0 6.1 6.2 6.3 Arnold, K. et al., 2016. Energy in Emergency Settings. Boiling Point, Issue 68, p. 1. ↑ 13.0 13.1 Safe Access to Fuel and Energy (SAFE) in Nyarugusu, Tanzania: A Rapid Assessment Report. (2014).